We’re throwing it back this Thursday, but to help raise awareness for something that’s happening right now: National Crohn’s and Colitis Awareness Week (Dec. 1st to 7th). 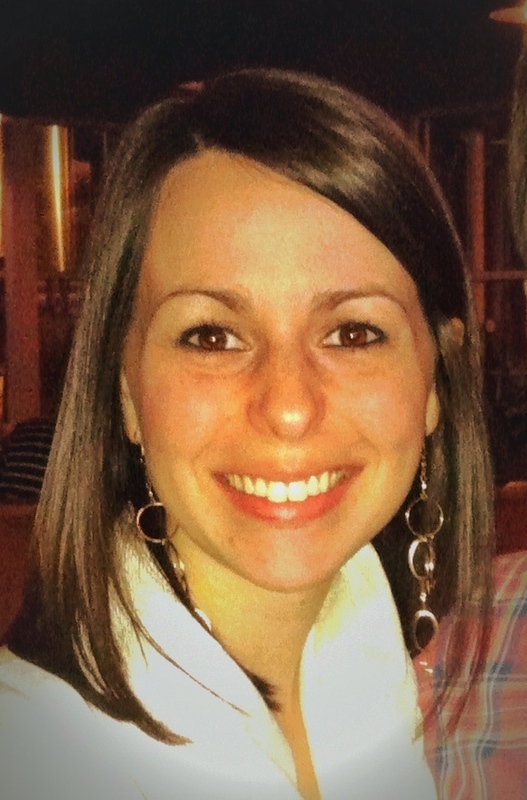 For this #TBT, our very own Maria Lowe shares about her experiences with Crohn’s disease. Maria is part of the PatientsLikeMe Health Data Integrity and Research Teams, and she’s been living with Crohn’s since she was just a kid in the 90s. Her father, David, was also diagnosed with Crohn’s back in 1980, but as you’ll read, it wasn’t an easy process for either of them. This week, it’s all about raising awareness for everyone living with IBD. You can learn how to help on the Crohn’s and Colitis Foundation of America’s (CCFA) website, and be sure to share your support on social media via the #CCFAawarenessweek hashtag. And if you’ve been recently diagnosed with either Crohn’s or UC, reach out to others like you on PatientsLikeMe. Share this post on Twitter and help spread the word for Crohn’s disease and ulcerative colitis.